The lathe bed is cast iron wholly. High-rigidity firmness, without deformation. Three axis adopt the imported ball screw rod with high precision and linear guide rail which ensures the precision of machine. High subdivision step motor with high speed, low noise, running firmly, and powerful torque cutting. Adopted brushless water cooled spindle with frequency conversion. With low noise, the service life is long, and rotated steadily. High-power, deeply incise. It can incise 30mm thickness acrylic once. 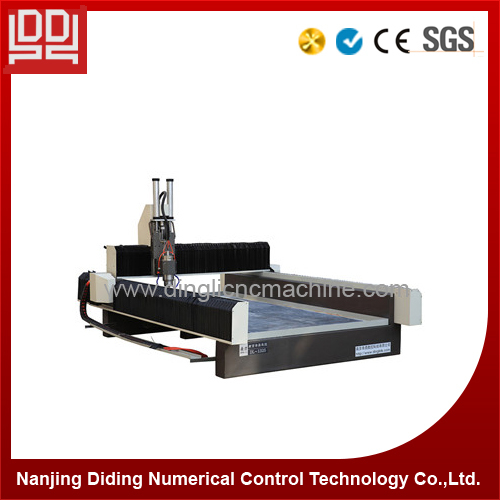 The software of the machine can be upgraded so as to ensure the machine improved constantly. 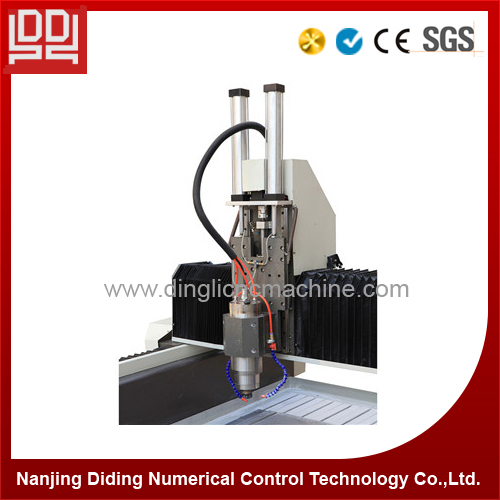 Inserting DSP control system can be optional to this machine. G code * .u00* .mmg* .nc. Attention: Further notice of any changes in technical parameters may be given. Looking for ideal Cnc Stone Carving Machine Manufacturer & supplier ? We have a wide selection at great prices to help you get creative. 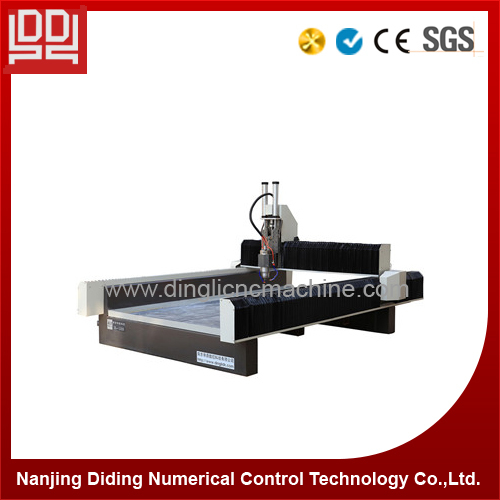 All the Marble Carving and Engraver Machine are quality guaranteed. We are China Origin Factory of Cnc Stone Carving Machine. If you have any question, please feel free to contact us.